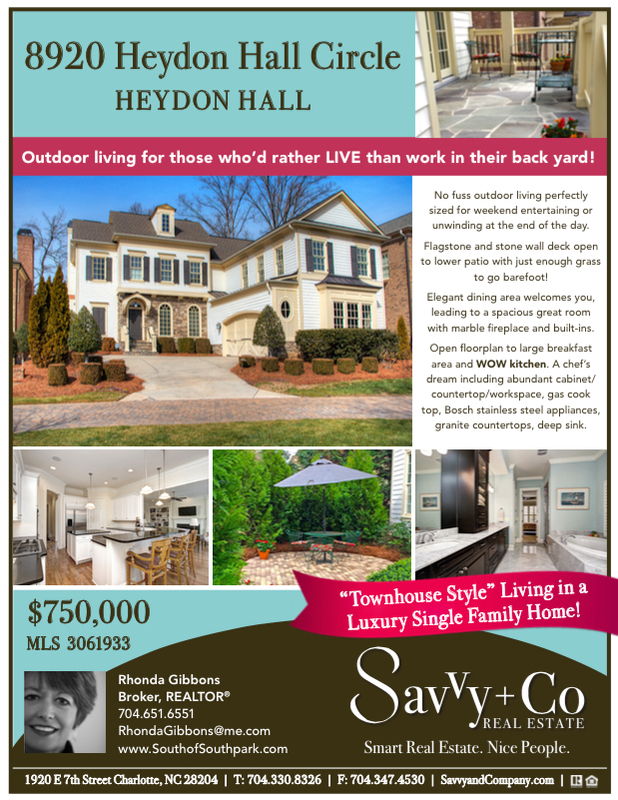 Goldilocks Approved Outdoor Living at 8920 Heydon Hall Circle is Just Right! But, let’s face it there’s nothing like enjoying dinner or just unwinding on your back patio. 8920 Heydon hall Circle has a gorgeous two tiered flagstone patio. Nicely landscaped with fresh sod lawn…add a water feature or fire pit and you’ll have everything you need to enjoy no fuss / low maintenance outdoor living and entertaining… just right! We are happy to show you this home anytime and show you the possibilities!